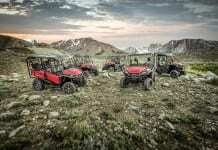 Exciting new features for Honda’s midsize and entry side-by-side models. 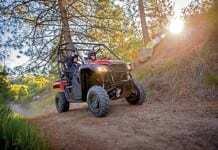 MARKHAM, ON (September 19, 2016) – Honda Canada Inc., announced today that the Pioneer 700 and Pioneer 500 side-by-sides have received significant new features for 2017. Honda’s midsize and entry side-by-side vehicles are already big hits with our customers, they now offer additional options that will make them even more appealing. 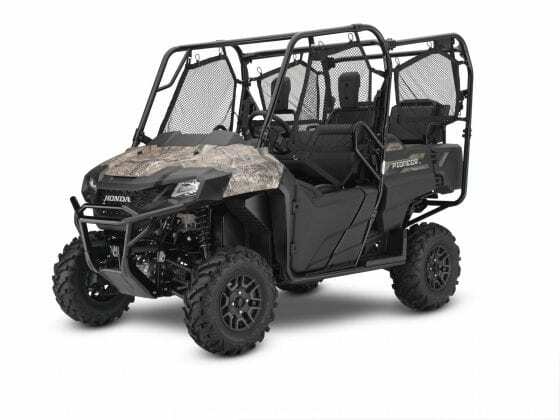 Two new feature-laden deluxe models have been added to the Pioneer 700 lineup, while the ever popular entry-level Pioneer 500 side-by-side gets a new automatic shifting mode along with some other desirable upgrades. Already a popular model in the growing midsize side-by-side category, the Pioneer 700 gets even better for 2017, the lineup now includes two new deluxe models for 2017, the Pioneer 700 and Pioneer 700-4. These Deluxe versions boast features like aluminum wheels, electric power steering and painted suspension springs. 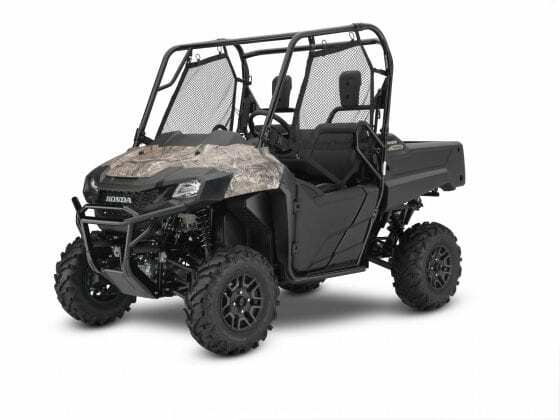 In addition, the Deluxe models each tout a fully automatic transmission with a manual mode that can be activated via a new dash-mounted toggle switch; use the steering-column-mounted paddle shifters to change gears while in manual mode, or to override shift points on the fly while in automatic mode. 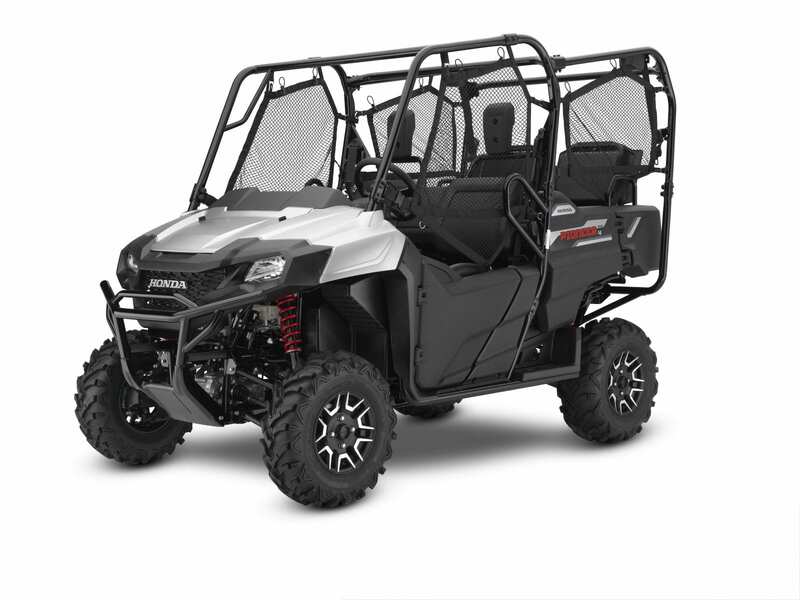 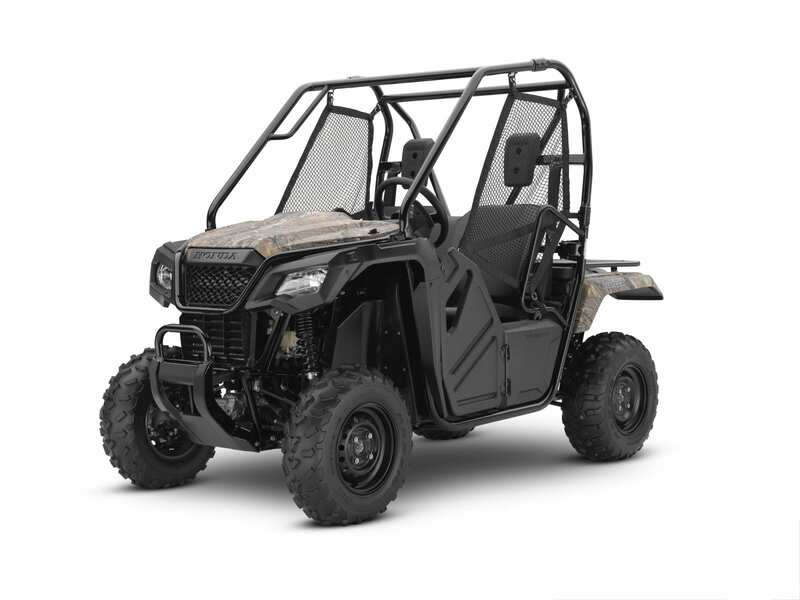 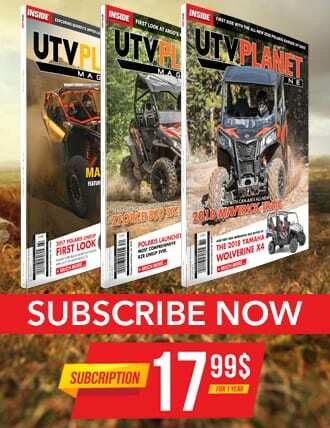 Both deluxe models also get painted plastic for a bright, durable finish, while all Pioneer 700s will receive a new bumper, fascia and new graphics. Both 700-4 versions still boast the industry’s first QuickFlipTM seating design, which allows the two rear seats to fold into the bed so that owners can select between two-, three- or four-seat configurations. A comfortable, reliable and versatile machine, this workhorse can also be dressed up, modified and personalized by choosing from the full line of Honda Genuine or Honda Signature Accessories. Honda’s popular entry side-by-side gets even better for 2017, the Pioneer 500 now boasts a new transmission mode that can change between fully automatic and manual-electric-shift modes via a new toggle switch. 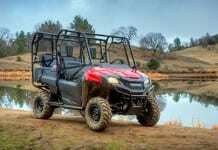 For simple driving, owners can just push the accelerator and go. 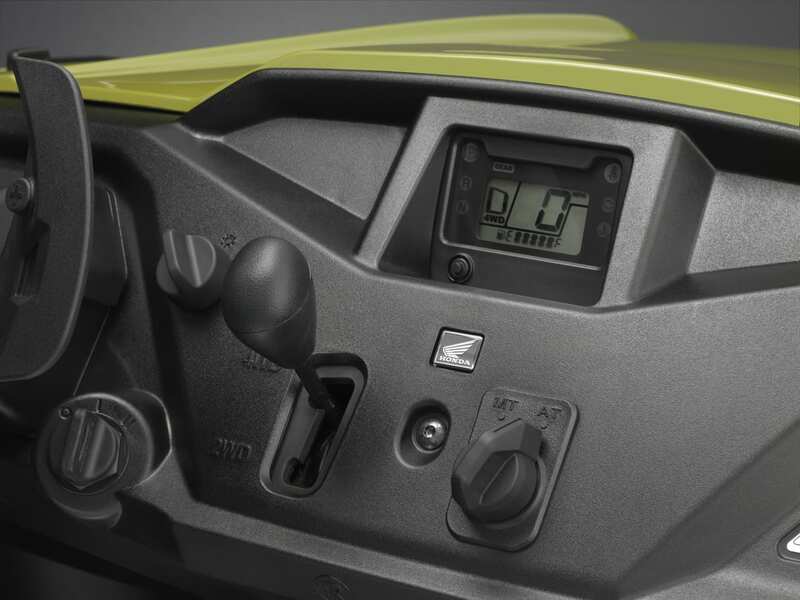 For more control, the steering-column-mounted paddles can be used to shift manually, or to override automatic shift points on the fly. 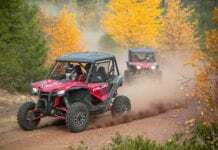 Also new for 2017 are dual-rate suspension springs, providing a plush ride while still being resistant to bottoming. As always, the compact Pioneer 500’s narrow width lets customers transport it in a full-size pickup-truck bed as well as ride it on recreational trails that have width restrictions. 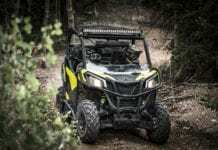 From longtime off-road enthusiasts to new side-by-side drivers, the Pioneer 500 is an instant favorite for work or recreation.